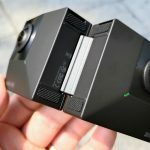 Chinese company Insta360 announced it is now taking preorders for the Insta360 Pro 8K professional VR camera, the overwhelming high-performance Insta360 Pro. The plan is raising the bar for 360-degrees Virtual Reality films. 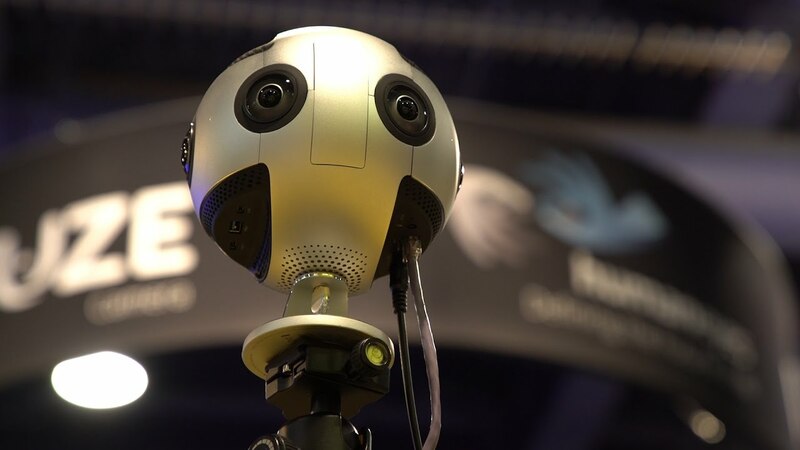 The Insta360 Pro camera can shoot 360 films that can be viewed with VR headsets. The camera costs $3,500, not cheap at all, but much cheaper than other cameras with the same performance. A Bang for the buck. 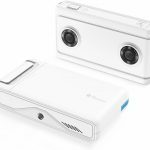 The standalone camera is able to capture 8K 3D photographs or 6K 3D videos, and you can even use it to live stream. 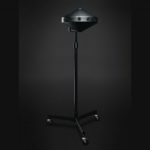 The Insta360 Pro is specially designed for professional photo and video creators, any anyone who requires excellence for their creative visions. 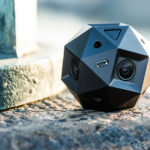 The Insta360 Pro camera uses 6 independent high-definition lenses. 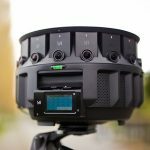 It also captures 60-megapixel 360-degree 3D photos and supports both RAW and HDR formats to bring unprecedented levels of detail and low-light performance.